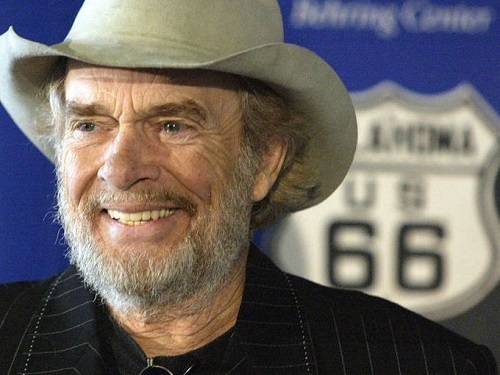 Merle Haggard was an original. Not just a singer, not just a songwriter, not just another famous performer. He was your common everyday working man. I remember when I was 15 years old on tour with Waylon Jennings and Merle Haggard. They both were wondering which one of the two was going to make it. Well, they both made it. 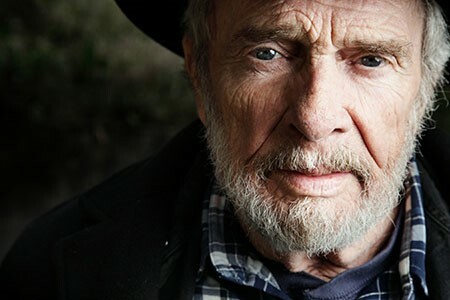 Today, ole Merle joined Waylon, George, and daddy to sing in the Heavenly choir. 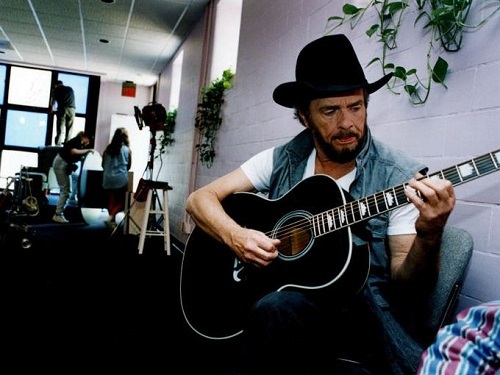 -- Hank Williams, Jr.
A few years ago Merle sent me a song he wanted The Oak Ridge Boys to record. He’d written it with Kenny Vernon. When I heard it, I felt there was no way we could do it unless we asked Merle to do it with us. So, we recorded “Sweet Jesus,” and it won a Gospel Music Association Dove Award for Best Country Song. It was a huge honor to sing with one of our biggest heroes, Merle Haggard. 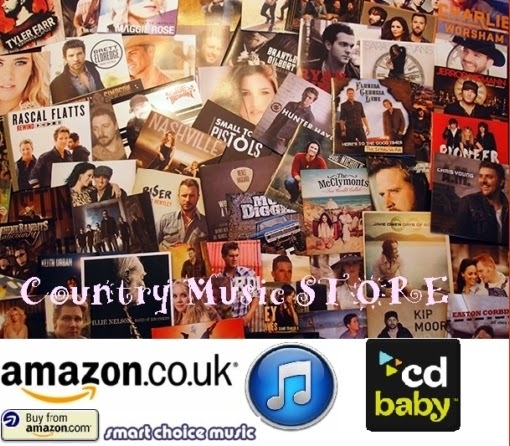 Andy Cooney new single "Country Music Was Born"